Professor Little's lectures genuinely inspired me, moved me, and made me want to be a better person. His theories about Shakespeare are unparalleled by something you could get in any high school English course or on a summary website. I might not ever have another teacher as passionate about anything again. He could be a good professor if he wasn't always late for his class. Professor Little was very kind in the beginning but showed his true colors later into the quarter. He makes it clear which student(s) he likes--do not bother to participate in his class at this point, he will not call on you. Once during his office hours, I waited for 30 minutes until he finished a conversation with his colleague. He really did not care. Prof Little is such an engaging and passionate teacher. Really enjoyed having him as a professor; he makes a boring class about Shakespeare actually entertaining. I bought it brand new, and there are zero markings/highlighting inside. Good as new. Professor Little is an awesome professor and his lectures are actually moving. I cannot believe how much I enjoyed Shakespeare with him. The complaints of favoritism may be a little true, there certainly was one kid that he would always look at and call on just for random jokes and whatnot, but what can you do. The student went to his office hours, and Prof Little appreciated it and was friendly with him, I don't think there's that much to it. The one thing I did find annoying is that there will always be a group of Theater majors in a Shakespeare class, and theater majors will be theater majors, but again, what can you do. They did add a unique perspective to the plays though, as they could give insight on stage directions and production for certain characters or scenes that added to the value of the class. Anyways, Professor Little has a wealth of knowledge and works incredibly hard to share that knowledge with his students. The class is not easy, however it is worth it. I really appreciated how he made Shakespeare relatable to our own lives, and how this became less of learning for a class and more about life in general.He knows when to be funny and when to be serious. After all, themes in Shakespeare can be serious stuff. 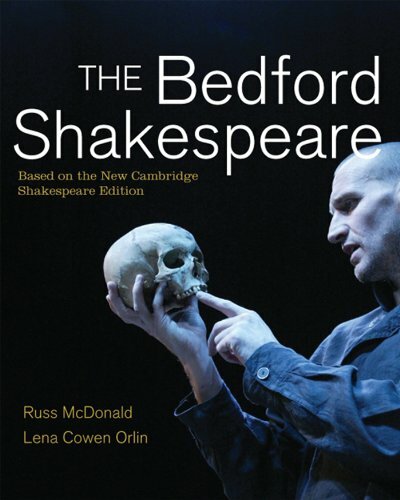 I would recommend the course to anyone interested in Shakespeare or just looking for a meaningful course!